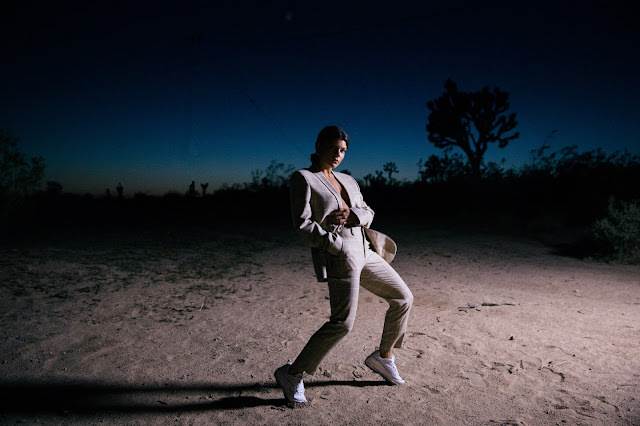 Two days before her THIS TIME North American prom-themed tour starts, Donna Missal has unveiled the official music video for her latest single ‘Jupiter.’ Directed by the New Jersey-born artist herself, the video was shot at dusk in her hometown and perfectly captures the rousing ambiance and sense of longing that the song so brilliantly conveys. ‘Jupiter’ was co-written by fellow female badass Sharon Van Etten and is taken from Missal’s critically acclaimed debut album ‘THIS TIME,’ out now on Harvest Records. Donna reveals on her inspiration behind the video and song: "To me the song is about a first love. I wanted to make a video to reflect that experience of feeling something for the first time. To me, that brought to mind the memories of driving through my hometown as a teenager, feeling all of these big feelings all at once. It’s my first time directing a video so I chose the setting of my own hometown in NJ that I think could remind anyone of where they grew up."